Bernhard Puscha is an Analytics consultant at scc EDV-Beratung AG. Mapping the business processes of a company-wide standard software to fit individual customer specifications is the core business of scc EDV-Beratung AG. As a leading partner of SAP in Austria, the scc Group focuses on SAP solutions and SAP-related services. Bernhard Puscha completed an economics degree specializing in accounting and then started his occupational career in business intelligence at scc EDV-Beratung AG. He aquired the technique of data analysis by completing specific SAP courses. 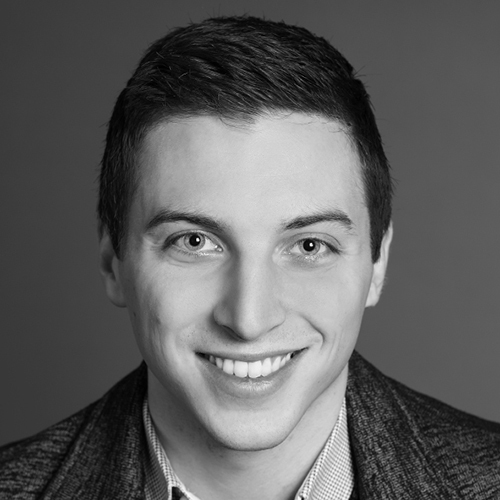 Bernhard Puscha, as an Analytics consultant, has extensive experience in consulting clients of various sizes from a wide range of industries. He is specialized in information design in the Integrated Reporting area. This involves the creation of a homogenous and consistent database as well as the implementation and application of a semantic notation according to IBCS®. His projects are characterized by close collaboration between field specialists, customers and Analytics consultants. 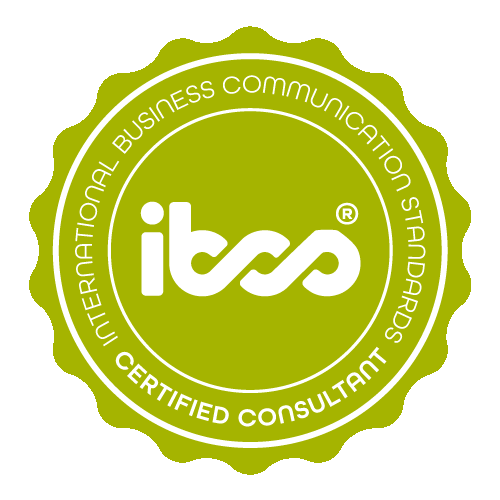 Bernhard Puscha has successfully completed the IBCS® certification for successful design of reports and presentations at the HICHERT+FAISST IBCS Institute in April 2017. With around 1.050 employees, Österreichische Bundesforste (Austrian Federal Forestry) is a very versatile company active in various fields (forestry, hunting, fishing, tree inspection / maintenance, construction of bridges and roads, real estate, power generation). Precisely because of this versatility, many different reports have emerged over time for different report recipients. A heterogeneous information pool should be consolidated and homogenised in the course of a comprehensively prepared project. The aim was to create a consistent information base, which represents 80% of the total information requirements for the different users of the company from a single source. 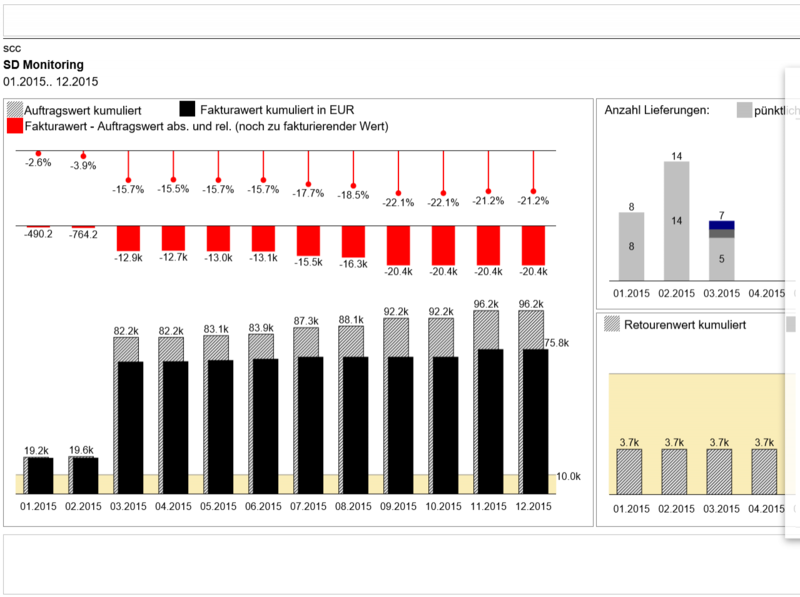 Consisting of three main report categories (overview, standard, ad hoc), the notation concept according to IBCS® was reduced to the optimum common denominator in the technical viability of SAP Design Studio and SAP Analysis for Office. In the overview page, a total of 14 data sources (previously 14 individual reports, which had to be selected separately) were combined to form an overall picture of essential information. In this case, the report slightly deviates from IBCS standards. Instead of the usual pins, a bar graph was used for technical reasons. Scenarios and deviation colors are classed according to the IBCS standards. The selection in the central header area extends across all other pages. 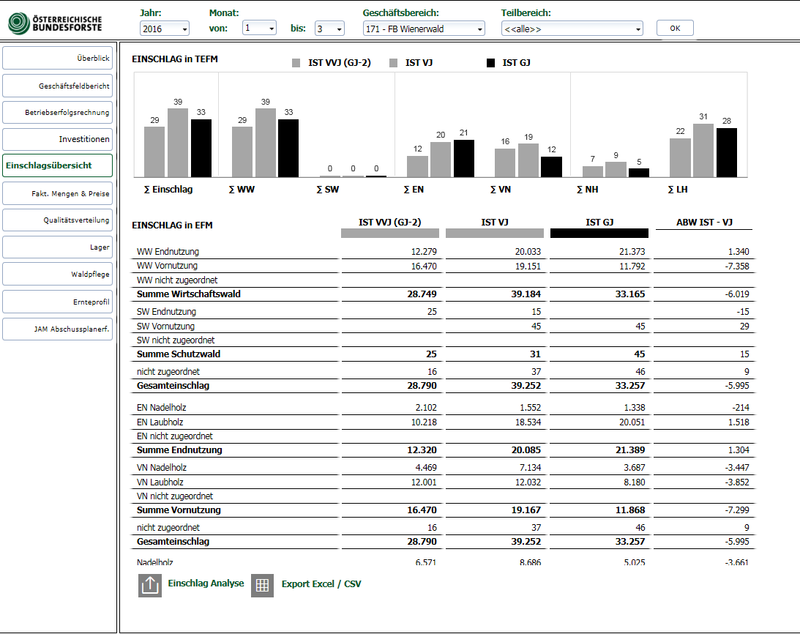 The user can jump to detail reports in the lower area using standardised icons. These reports are executed in Analysis for Office. Standard report The application of the notation is also found in small, automated diagrams which are normalized to a common calculated scale, which is adapted according to the selection. Due to technical circumstances, the consistent presentation of the "+" for positive deviations was resigned. This page shows an Ad Hoc report. The user can drill down different dimensions and key figures. In this screen, you can see one of many deviation analysis from the bounce reports in Analysis for Office. It is provided with a standardised title and with the possibility for the user to enter comments. graphomate extensions were used for this purpose. 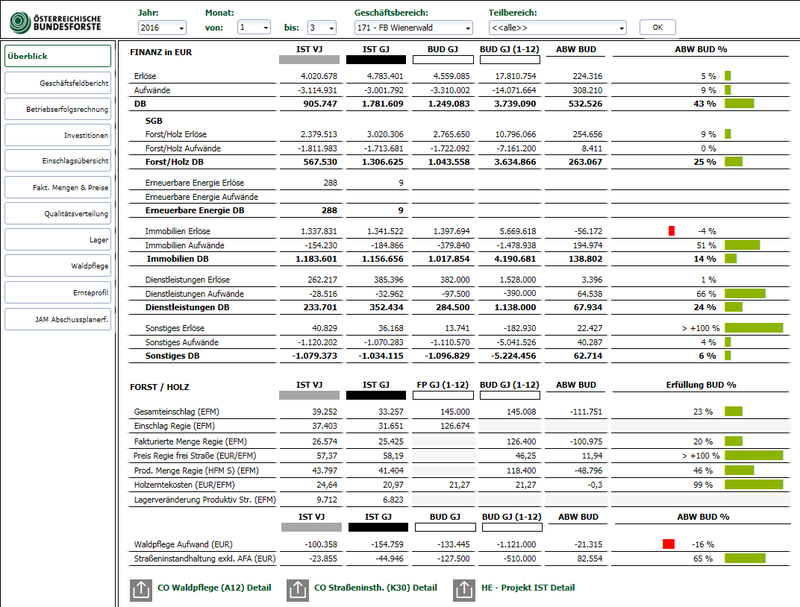 This is a scc template from the SAP Design Studio template set, which was filled with SD data from a test system. This template can be imported into other systems without much effort. For optimised implementation of the IBCS notation, the graphomate extensions for Design Studio were used. The focus here is on a simple and space-saving and functional structure of the design elements. The screenshot shows the initial state when the application is selected. With the hidden, slim navigation bar on the left side of the screen, you can switch between the report pages. If a report is classified as a detail report of another, it is also possible to configure the jump-off options by using onClick events. The application is designed in such a way that each page has a consistent header, navigation and content area. Using consistent defined icon buttons, the user can transform the statistics into a report with a message and comment, or use other dashboard-specific features, such as exporting to PDF or Excel. 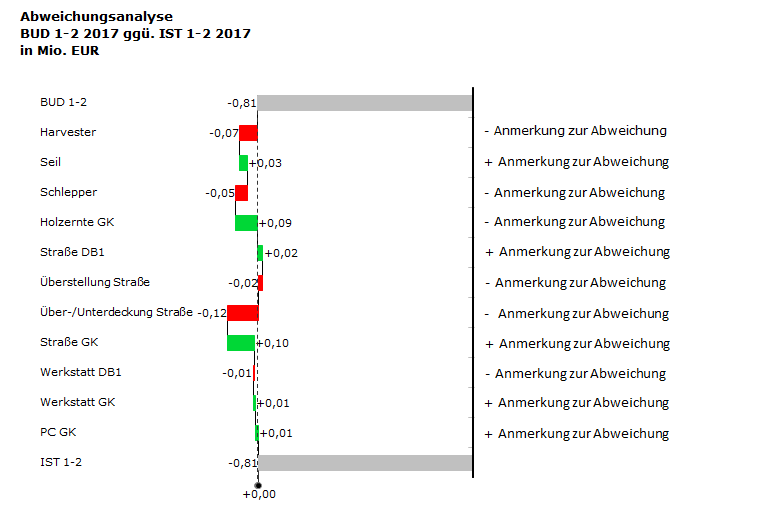 A fade-in area provides structured information for interpreting the data base and the report itself. This image illustrates the scc method for the implementation of a standardised company report. 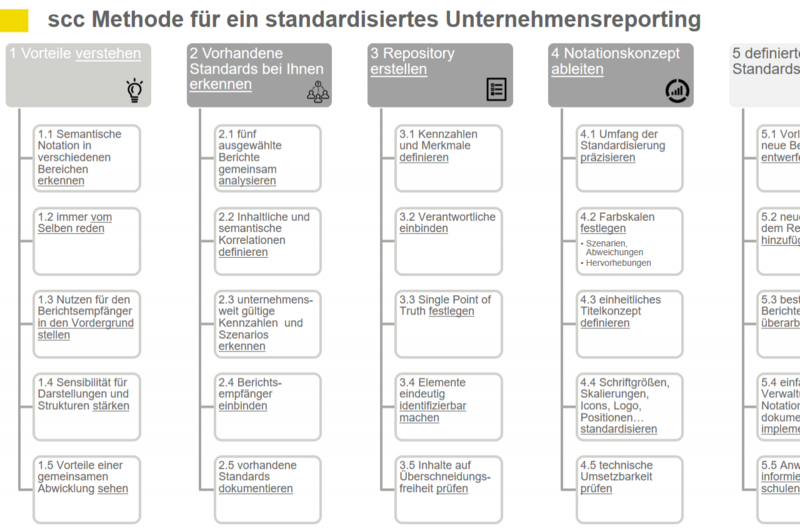 Mapping the business processes of a company-wide standard software to fit individual customer specifications: this is the core business of scc EDV-Beratung AG. It is a business run with great passion and success through the combined efforts of owners and employees. Not only since yesterday but already since 1997, the company has been concentrating on SAP solutions and SAP-related services. With locations in Vienna, Graz, Linz and Bucharest scc accompanies customers on roll-outs of IT projects in the whole world. With its well-rehearsed ensemble of specialists, IT solutions are crafted from the first consultation and beginning conception, accompanied through the implementation and polished in technology and commerce. The implementation of more than 450 projects contributes to the sustainability and integrity of the specialized solutions we offer, tailored to the specific industry requirements of our customers.